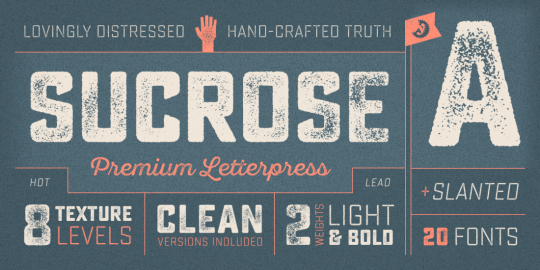 This week’s Mighty Deal is 20 Sucrose Font Family typefaces for $9. 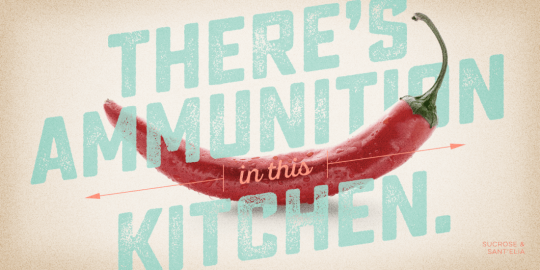 This hi-res font family offers rectangular letterforms with authentic, hand-crafted textures. 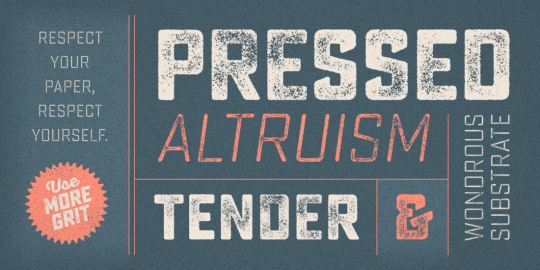 With 8 different distress levels, light and bold weights, and clean and slanted versions, this family looks great at a large size, and is ideal for signs, posters, T-shirts, and more. The Sucrose Font Family normally sells for $39, but for a limited time only, you can save $30 – that’s 77% off the regular price – and get all 20 fonts for only $9! Check out this Mighty Deal here.